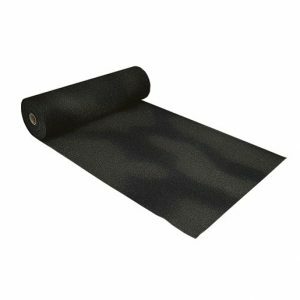 Acoustic underlay for under floating screeds DAMTEC® 3D is a rubber underlay with a one sided profiled surface. DAMTEC® 3D provides long service life and reliable impact sound reduction. It is especially suited for commercial and industry buildings, such as supermarkets and storehouses. 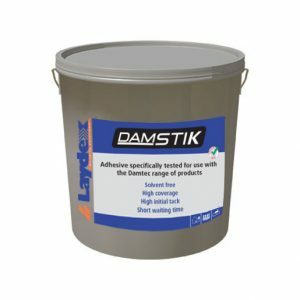 DAMTEC® 3D is a dimpled alternative to conventional impact sound insulation under screed. Ideal acoustic underlay under floating screeds, concrete slabs or underneath rigid floor elements on wooden subfloors Damtec® estra provides outstanding elasticity and extremely high resistance to compressive loads. It is equally well suited for applications in residential, office and commercial buildings. 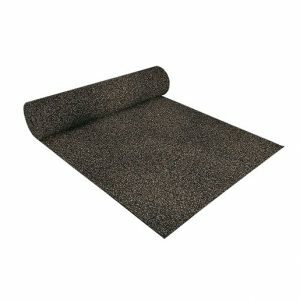 The acoustic underlay is particularly quick and easy to install. It provides a wide range of benefits under screed or rigid floor elements including long service life and superb strength. 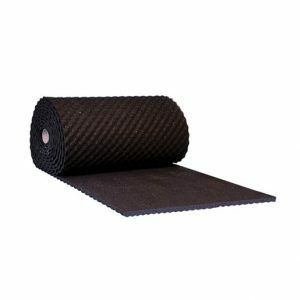 Dimple textured rubber underlay DAMTEC® estra 3D is the ideal rubber underlay under floating screed /concrete slab or underneath rigid floor elements on wooden subfloors, providing outstanding elasticity and extremely high resistance to compressive loads. It is equally well suited for applications in residential, office and commercial buildings. DAMTEC® estra 3D is particularly quick and easy to install. It provides a wide range of benefits under screed or rigid floor elements including long service life and superb strength. 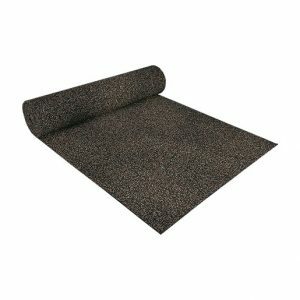 Fire Rated Impact Sound Insulation Under Floor Covering Whenever the acoustic underlay must comply with high requirements of the structural fire protection (B1, Cfl-s1), then DAMTEC® Resistant Cork is the ideal acoustic underlay, suitable for residential and commercial buildings. With special selection of raw material DAMTEC® Resistant Cork is of low flammability. It’s suitable for parquetry and laminated floor as well as for textile floors. 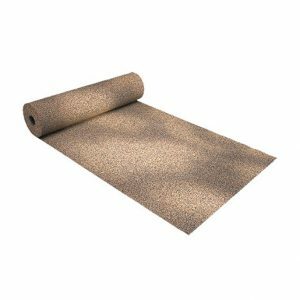 DAMTEC® Resistant Cork G is grinded on one side and can be used for PVC and Linoleum flooring. Impact Sound Insulation on Wooden Subfloor DAMTEC® system is the premium insulating padding for concrete or wooden subfloors. 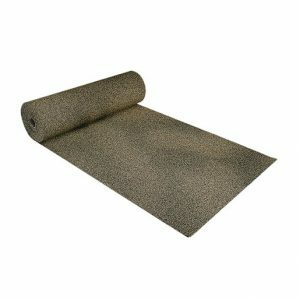 It provides outstanding impact sound deadening properties under screed or rigid floor elements. DAMTEC® system is characterized by a very low dynamic stiffness. Its special design and granular-textured surface ensure superior acoustic insulation especially in the low frequency range, the most difficult part of impact sound insulation. Easy to apply & Short waiting time Solvent-free dispersion adhesive suitable for bonding of textile coverings with e.g. synthetic backing, needle felt, natural fibre coverings with backing as well as linoleum, PVC and CV floor coverings on suitable absorbent substrates in interior areas.